Beard Care. 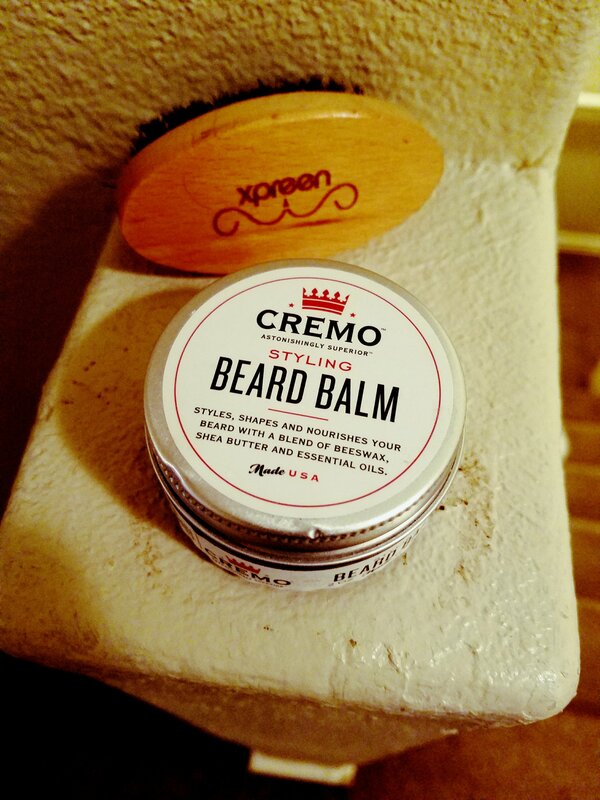 Cremo Beard & Face Wash & Balm. 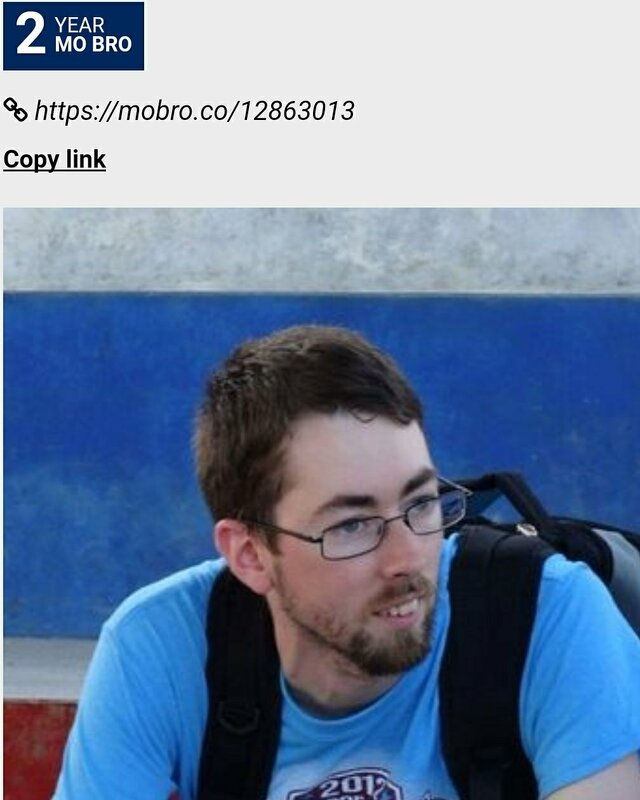 The cold weather has definitely hit Northwest Arkansas and that brings up Beard Care. It’s that time of season where many men grow their beards. Beard Care and skin care is a must. This season I am using products from Cremo. I picked them up at Walmart. I always have facial hair, but it’s shorter in the warm weather and I typically go with a Beard Oil. 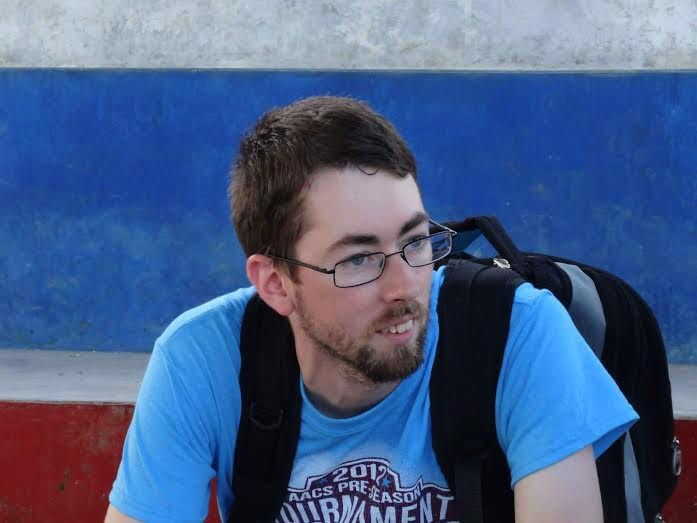 A few years ago, I created my own blend, because I wanted to save some money and learn more about beard care in general. There are a lot of resources online, specifically BeardBrand and The Beard Baron. I have learned a lot from their YouTube videos. I fall in line with the Urban Beardsman style of growing a beard, because it’s more than just growing the beard. I have adopted new dress styles as well as haircut style. I rock the bald fade with hard part in the summer months and taper fade with hard part during the winter. I enjoy going to Coffee shops, riding my bike, walking trails and just enjoying everything this area has to offer. 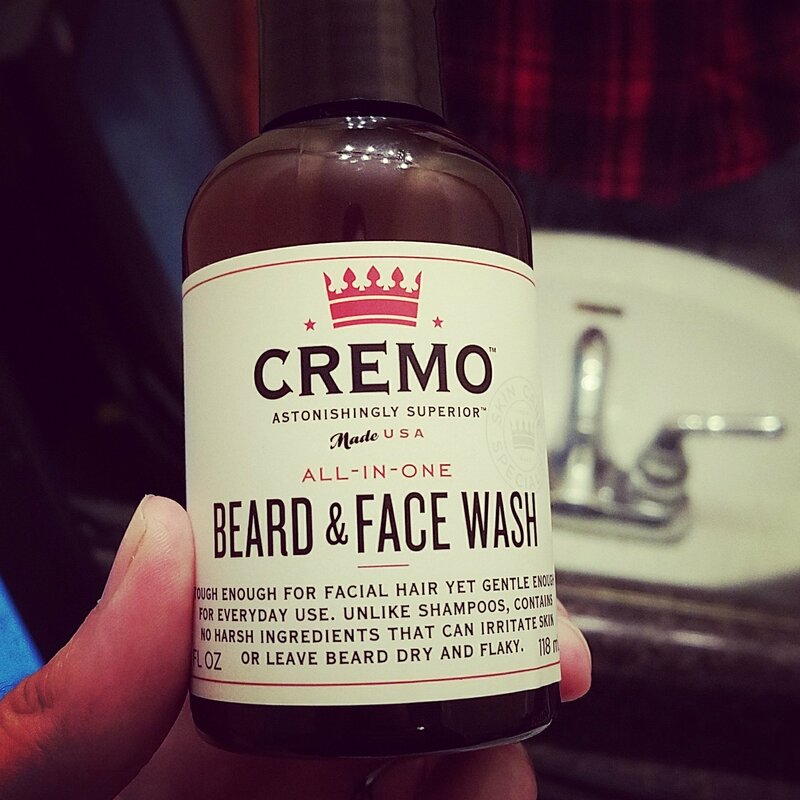 Yesterday I picked up a bottle of Cremo Beard and Face Wash. I tried a small amount when I got home, but used it this morning during my normal shower routine. The first thing I noticed was the cooling effect that the peppermint oil left. The smell was amazing and the beard soaked up the wash. My skin felt much softer after using a quarter size amount, lathered up. The main reason Beard Washes are recommended is because they are natural products, free of harsh chemicals that strip beards of their natural oils. After the wash, I use the Cremo Beard Balm. 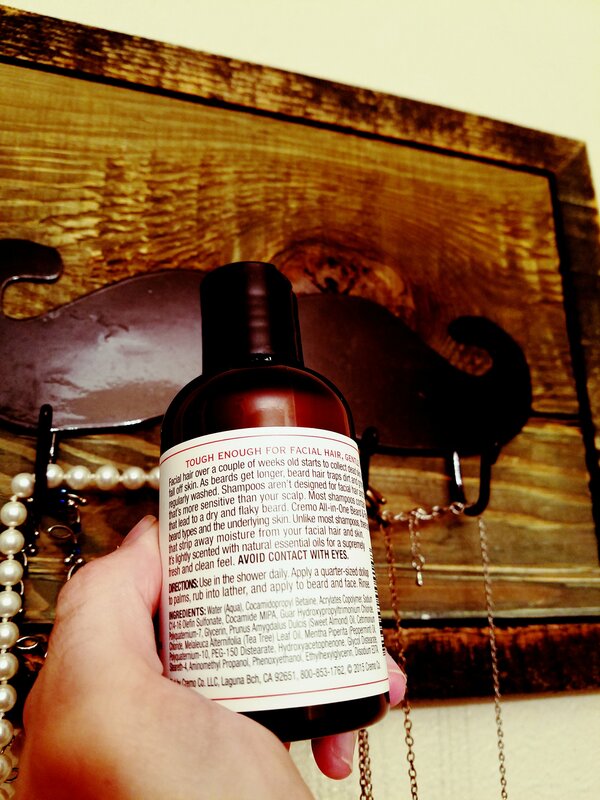 This product keeps longer beards in tact, and keeps the skin underneath softer and smoother. With a short beard, I like a good oil but as the beard gets longer, I use balm. I put about a dime size amount in my hand and rub it in together, this creates a thicker type substance, like an oil that can be rubbed into the skin, then evenly distributed using a small Boars Hair Beard Brush. I have been using this brand of balm since March and really enjoy it. Neither of these products take much use and will probably last a long time. Both cost $10.00 at Walmart and can be picked up in the shaving area. Cremo offers several other products such as beard softeners, and oils. I would definitely recommend checking them out. Quick and easy to use and get. Let me know if you decide to try out this Brand of Beard Care.